If the performance is not rescheduled with same ticket valid, the rain check must be exchanged at the BSU/FPAC ticket office in person by the lawful holder for a ticket of the same price, if available, for any future regularly scheduled performance of the current show. If performance is rescheduled NO REFUNDS or EXCHANGES will be issued. The original ticket will be valid for the makeup performance. 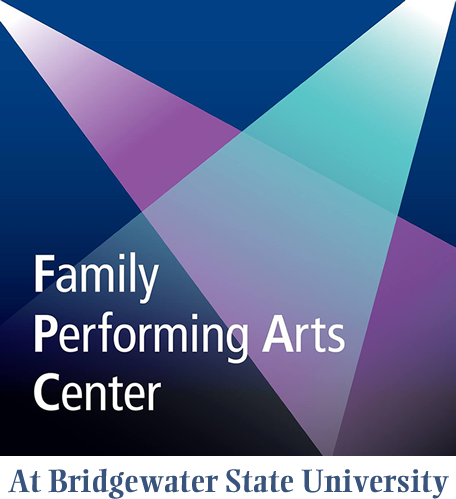 The Family Performing Arts Center and BSU do not issue refunds nor do they issue exchanges unless a performance is cancelled by BSU/FPAC. See above for our cancellation policy. Tickets are revocable licenses and BSU/FPAC may revoke tickets for any reason, at management's discretion. These ticket licenses do not confer any property right to the ticket holder. Use of tickets for sweepstakes, contests, and/or promotions without the prior written consent from FPAC. In the event that ticket holders are unable to attend performances and need to sell their tickets, BSU/FPAC recommends that the ticket holders go through licensed entities for this purpose. Ticket holders should comply with applicable Massachusetts law in connection with any such resale. Lost tickets can only be replaced if requested by the account holder of record. Tickets will only be reissued to the account holder of record at the discretion of BSU/FPAC management to be picked up day of performance at BSU/FPAC Will Call. If tickets are stolen the single performance ticket account holder of record must provide an official police report including exact seat location and account information to the BSU/FPAC Ticket Box Office. After review by BSU/FPAC management tickets may be reissued and sent via priority mail to the account holder of record. 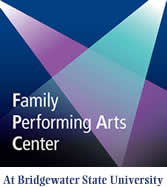 If performance is less than 2 weeks away the tickets will be held at BSU/FPAC Will Call to be picked up day of performance by account holder of record.